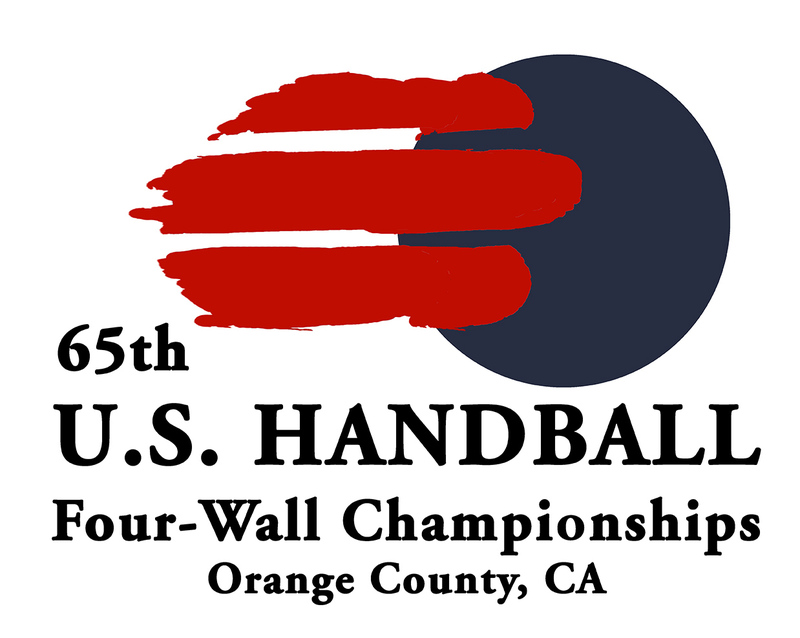 The World Players of Handball Foundation (WPH Live TV) along with the United States Handball Association, Los Caballeros Sports Village and sponsors, announce today that the show court matches of the four wall handball nationals will be filmed and broadcast LIVE at www.wphlive.tv/live (race4eight.com) for the 65th USHA 4 Wall National handball Championships from June 12th-14th, 2015. Film crews will highlight Paul Brady’s run at his 10th singles title; meanwhile, women’s pro singles and pro doubles will be aired on the show court throughout the weekend. “Once the times are released for play, our groups will determine a broadcast schedule,” says WPH Director, Dave Vincent. “We will then provide continuous coverage from the famed Los Cab show court in Fountain Valley, California, for every match played. The fans will have free viewing access throughout the weekend.” David Fink, WPH lead commentator and top eight ranked pro, will be acting as a sideline reporter for the weekend, as Vincent will do play-by-play commentary from the WPH studios. More information posted and updated at www.wphlive.tv/live. To track results, to enter and gather information, please go to the event website or visit ushandball.org.